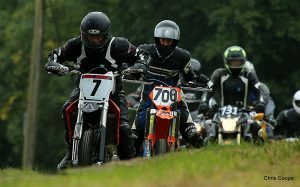 Saturday 21st and Sunday 22nd July sees an additional two days of action from the Autocycle Union’s (ACU) Motorbikes and Combinations. This time there are some of the regulars but some new comers too! 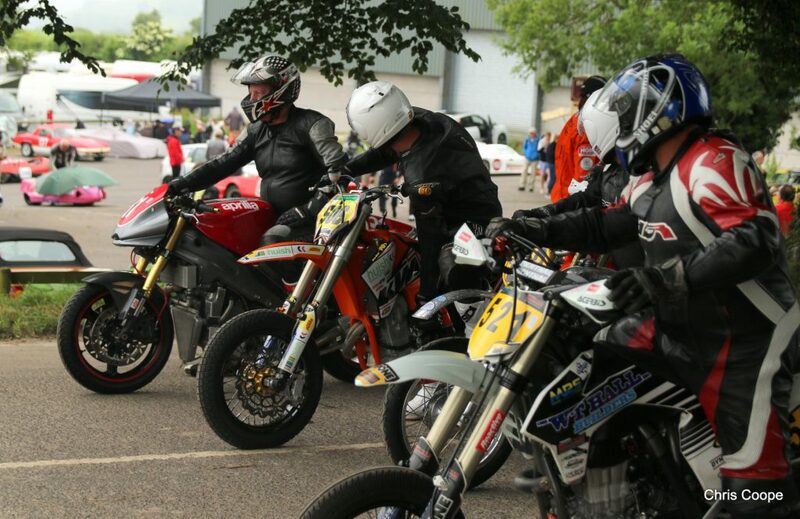 The riders and their machines always produce a fabulous display of skill and spectacular racing. They will be running in the second batch again so if you are planning to come and watch, they will start practice around 08:45 and have their first timed run at 13:30 each day. 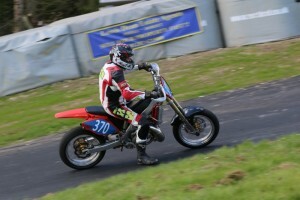 Saturday has just tone entry, Paul Winch on his BSA and Sunday sees Tristan Anderson on his KTM. 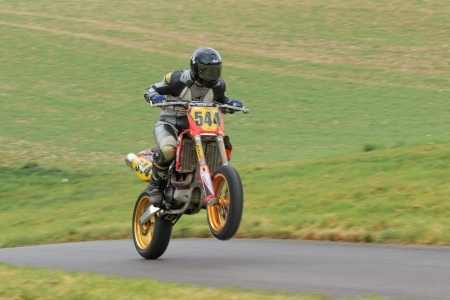 Mike Tilley on his Honda CR will go head to head with Isaac Warren on his KTM. On the basis of previous experience it’ll probably be Mike Tilley who’ll grab the win. There is a good entry both days in this class. Not only will there be some of the regulars but there are a number of new riders. On Gurston experience, it will probably between Chris Keates on his Honda CRF, Simon Hocking on the KTM and Rochard Bowker on his Honda CFR. But there are new riders here too, that’ll make the competition especially stiff! This class brings three riders to the hill on both days. 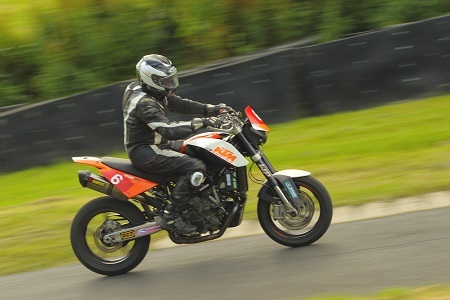 Looking at Gurston form and experience, the man to beat will be Guy Ursell on his KTM. Saturday’s class has five entries and Sunday five. Allan Jolly (Aprilia TZV) looks a likely winner both days. Not only does Allan have form and he is always quite. Allan could well be produce the Fastest Time of the Day. It’s a while since we have had a trike at Gurston Down. 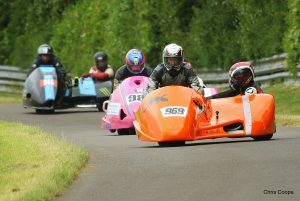 We have just one entry, Jon and Isaac Warren go on their Suzuki 1000cc trike. They are expected to run in batch which is a little later than the rest of the bikes. It will probably between Patrick and Paul Keates, on the baker F1 and Simon and Jayne Foster on their Honda F2. These four were separated by a few hundreths at the last meeting in July.